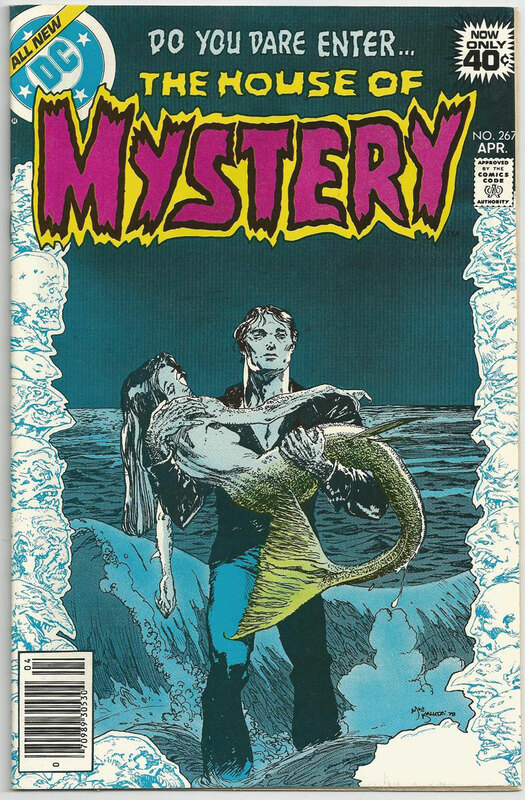 One of my favorite 'House of Mystery' covers of all time, issue 267 by Michael Kaluta. 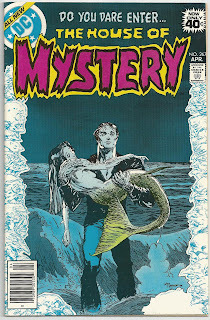 As with many great comic covers, the story behind it is a let-down, but hey, still a great cover! It's the menagerie of grotesque heads forming the border that really makes it. Just one cover on here? Will there be more? Or is this just a launching off point!